While the destruction was devastating to watch, there were still displays of faith and solidarity. 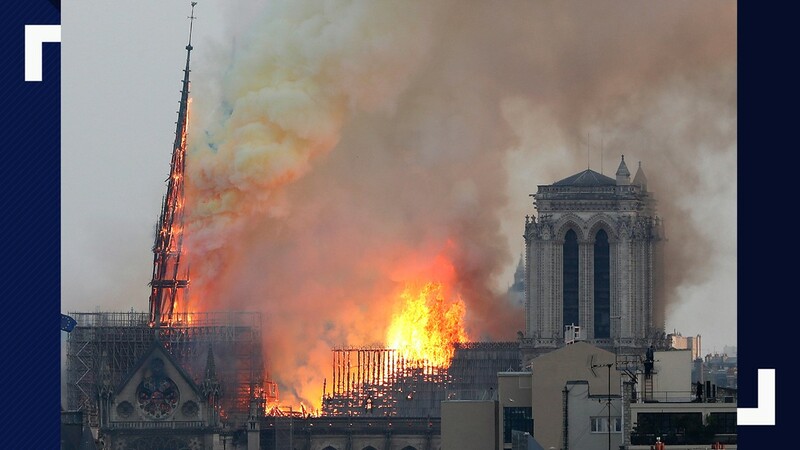 ATLANTA — The world seemed to stop and stand still in shock over images of Paris' historic Notre Dame Cathedral engulfed in flames. 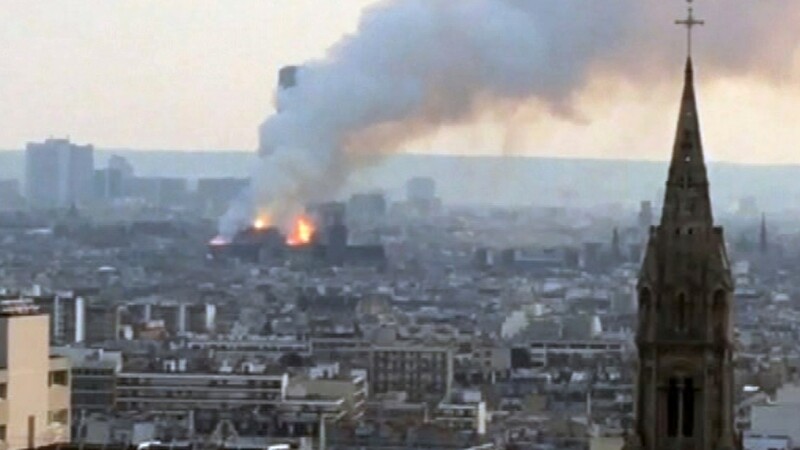 Within the last hours, the fire – believed to be accidental – has been controlled. 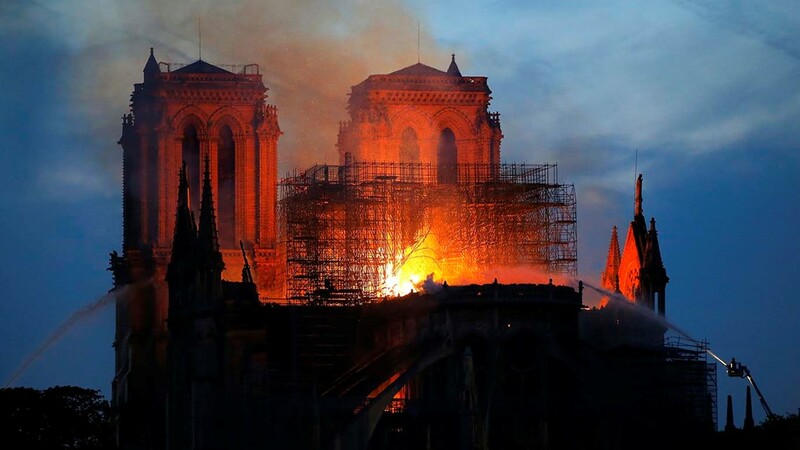 But the heartbreak over losing part of one of the world's most-visited landmarks is hitting metro Atlanta residents like Arnaud Michel who once called Paris home. 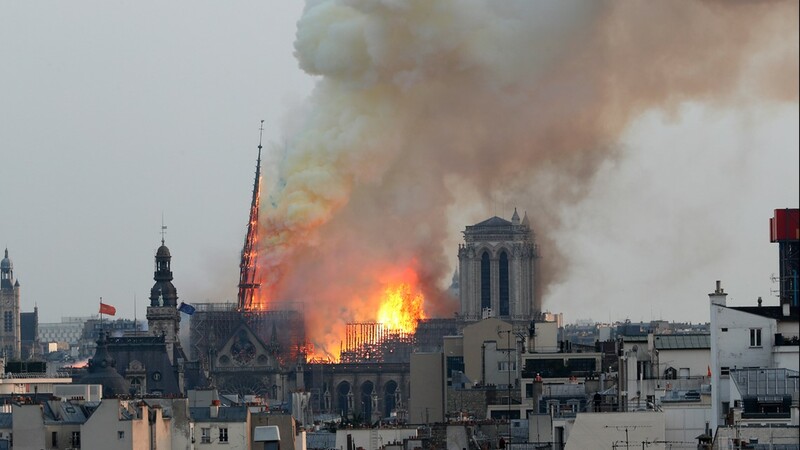 The native of France watched from thousands of miles away the breathtaking moment the iconic spire collapsed from the nearly 900-year-old structure. “It’s so much of the French history – all the good we have to show people all around the world that is there,” he said. Each year the cathedral receives 12 to 13 million visitors, and is home to priceless paintings and sculptures. Last week, 16-centuries-old statutes were miraculously removed – just days before the fire – as part of a $6.8 million renovation project. 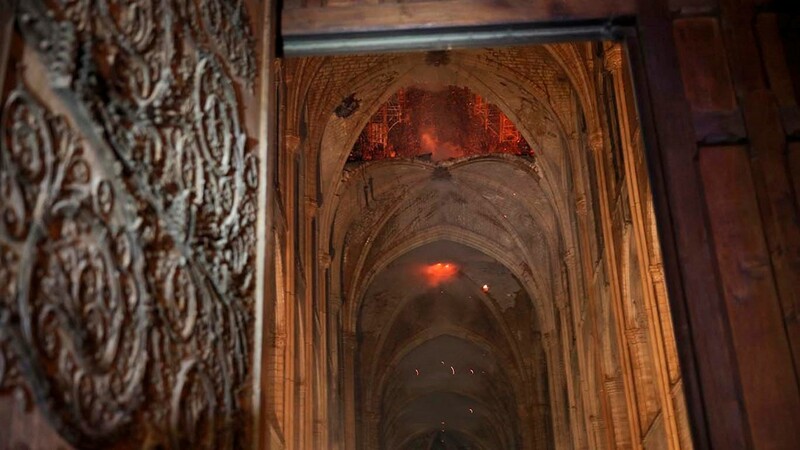 Hours after the flames were contained, the first images of the destruction inside emerged, showing gaping holes in the roof. 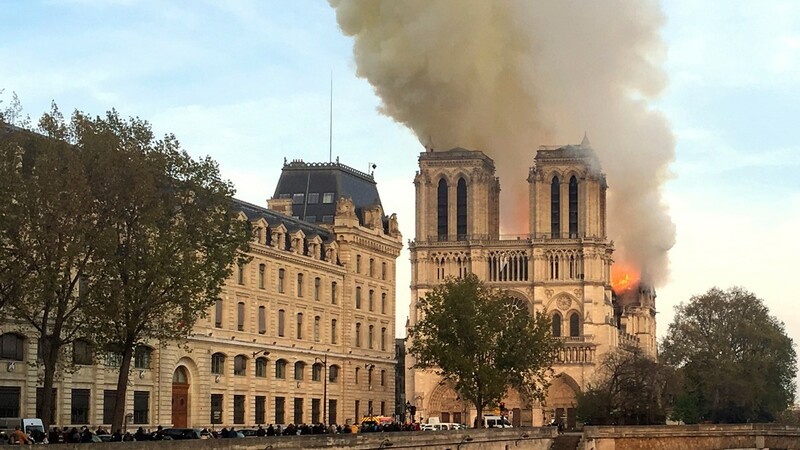 Other damage is difficult to assess at this point, but French president Emanuel Macron has vowed to rebuild. Michel said he hopes that is possible. “I really hope there is enough left to make kind of a replica or try at least,” he said. 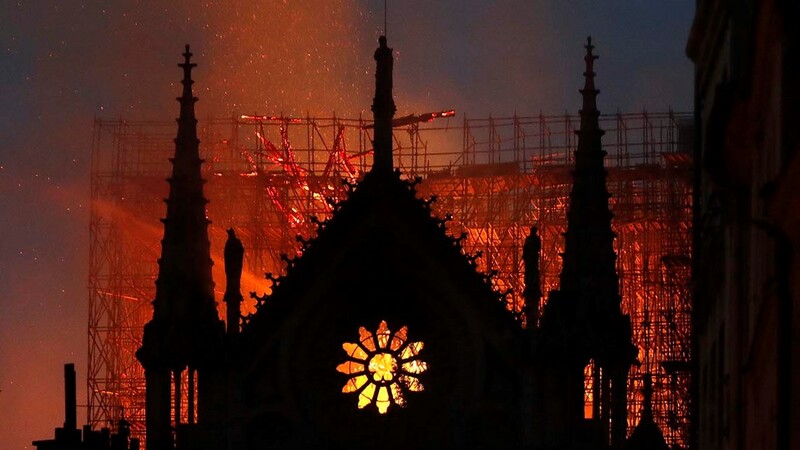 While the destruction was devastating to watch, there were still displays of faith – touching video showed thousands of people on the streets of Paris singing "Ave Maria" as the cathedral burned in the distance. 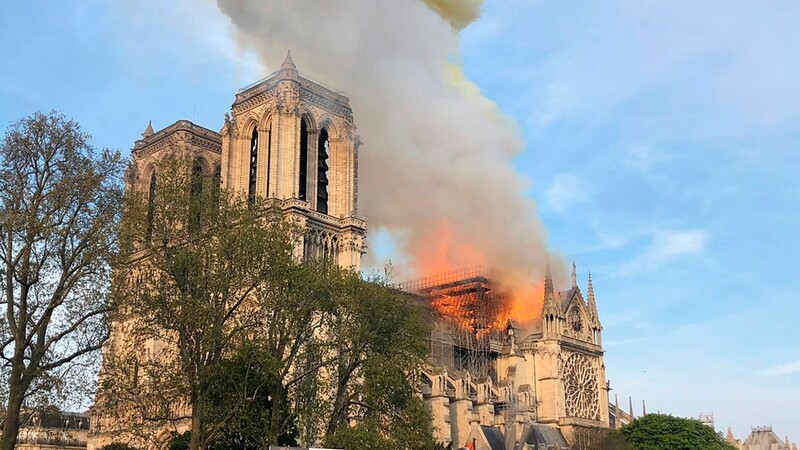 Closer to home, the archdioceses of Atlanta released a statement saying: “Notre Dame is a treasure for the Catholic Church, for European history and culture, and for the world of art. 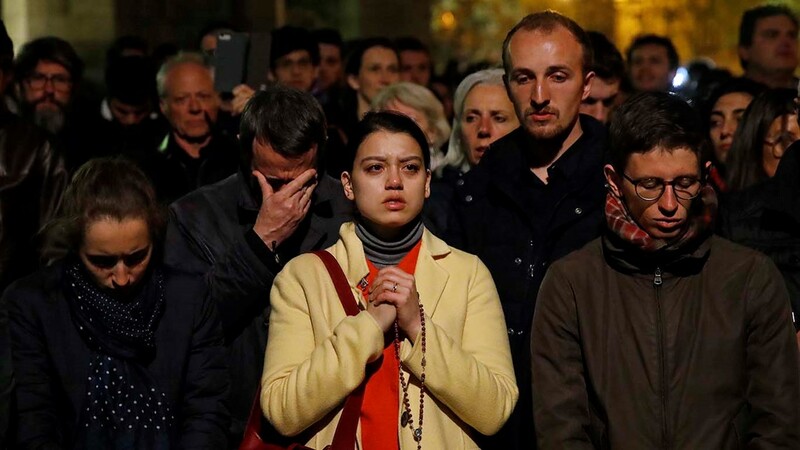 We praise God that apparently there is no loss of life in this tragedy. 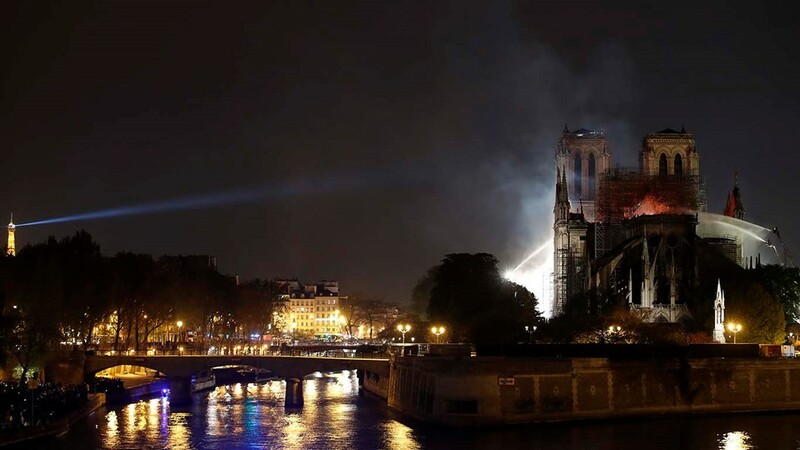 Paris would not be Paris without Notre Dame." 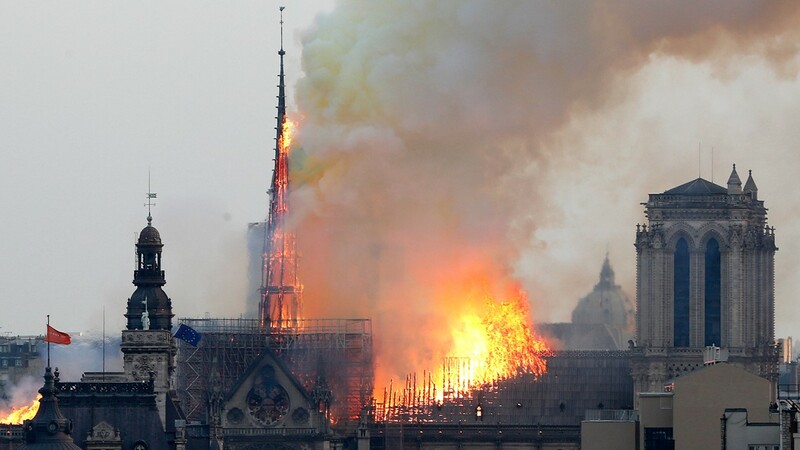 Atlanta Mayor Keisha Lance Bottoms added her own thoughts, tweeting: "When powerful, yet earthly symbols like the Notre Dame Cathedral are weakened, may we remember and rejoice that the Spirit remains." 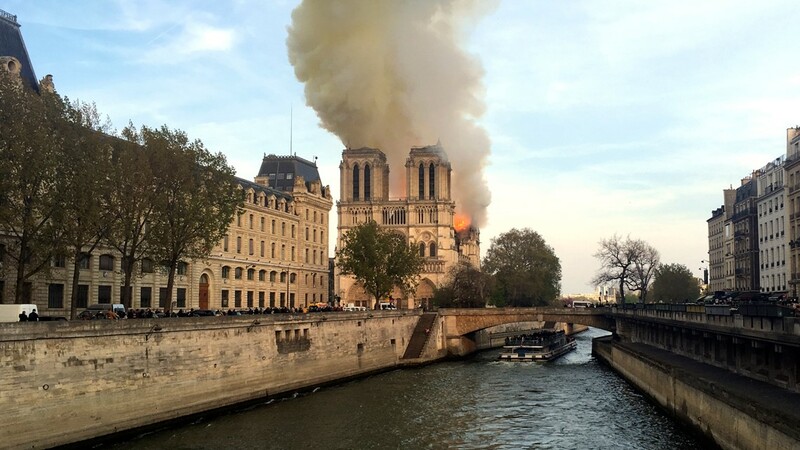 NBC News quotes experts who say restoring the iconic cathedral would likely be complicated, lengthy and expensive. But they also appeared optimistic that it would be possible.